10 Dec 2011, Posted by London Cognitive Hypnotherapy in Help, No Comments. London Cognitive Hypnotherapy Gastric Band Hypnosis Special Offer click here (book before 24th December and save £100 (4 Sessions £299, £399 if booked after 1st March 2012. 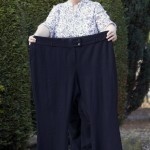 Regularly updated review of new Weight Loss Hypnosis / Gastric Band Hypnosis News Stories from across the UK. HYPNOTHERAPY has helped a Cliffe Common woman lose a whopping seven stone and drop five dress sizes in 18 months. 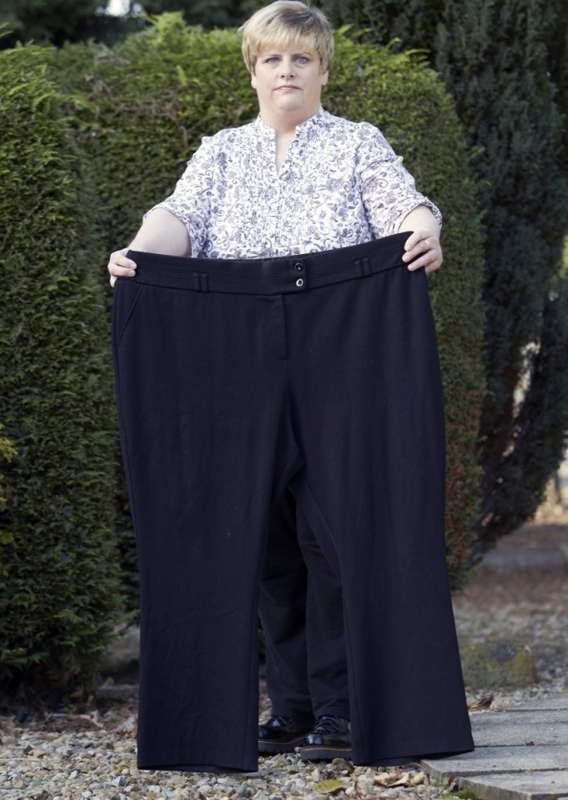 Sonia Kelly – now over halfway to her target weight of 13 stone – is a mere shadow of herself thanks to Beverley-based hypnotherapist Sheila Granger. Sheila introduced an innovative new weight-loss programme called the Virtual Gastric Band to the UK last year. Professional carer Sonia, who recently turned 40, said: “I feel more confident and positive and have a new lease of life. I’m starting to find things easier to do. Sonia’s success story illustrates the results that can be achieved through this non-surgical technique, which uses hypnosis to retrain you to be satisfied with smaller amounts of food and changes your attitude towards it giving safe, predictable results. Click here to read more of this story in the Selby Times in Hull. Shelia Granger is a successful hypnotherapist in Hull. Click here for her website. Special Offer Book before 24th December for our Pre Xmas Special Offer – find our more click here. Or call Patrick Lilley for a private and confidential chat 07931424905 or if its easier text to arrange a call back. Those who don’t believe in the power of mind over matter should have a chat with super slimmer Sam Alderwish or read more in the Daily Mail here.